I had one of those days where the things you think are going to take an hour take….nine hours. So tonight’s post will be some pictures of things Dusty and I ate this week — nearly all the ingredients for which can be had from Radish & Rye, and nearly all of those that can’t can be had from other market vendors. Enjoy! 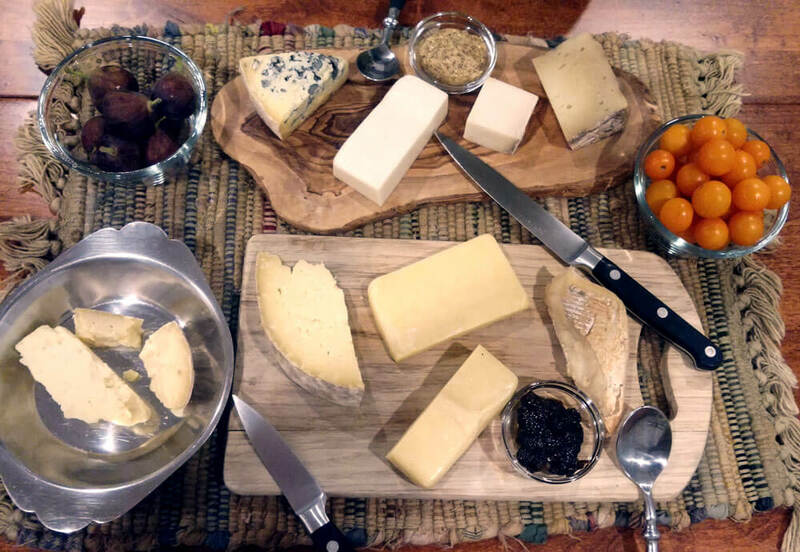 We didn’t actually make a dent in this spread that night, but we have since! We only recently got a stove hot enough to make good stir fry. 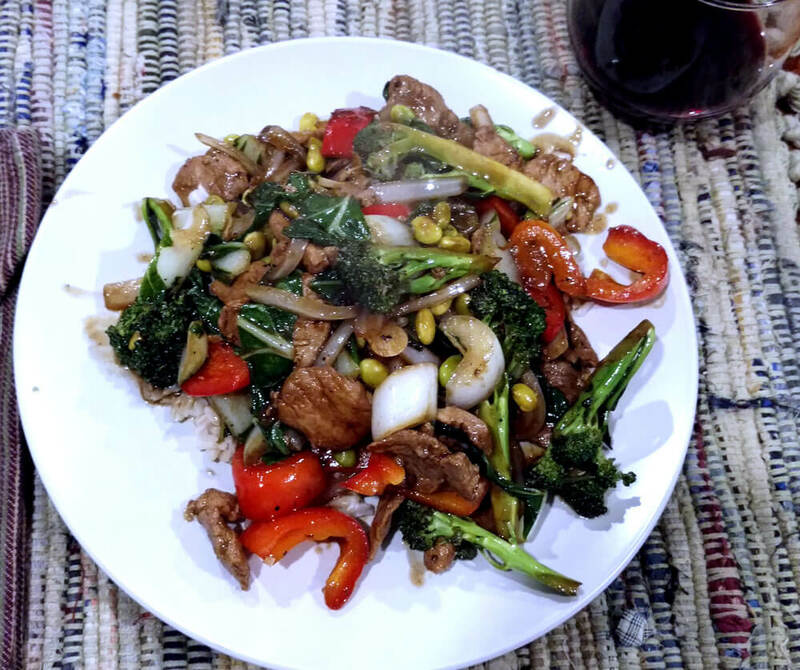 And this was good stir fry. 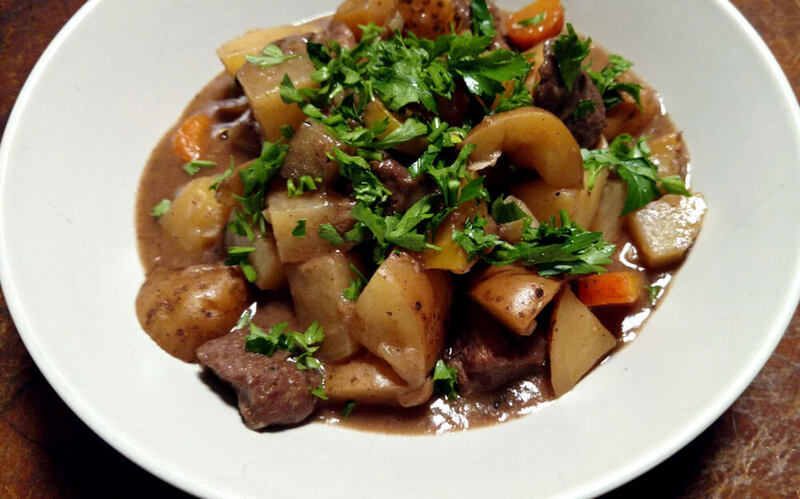 Classic beef stew — a must when it starts to turn chilly. My goal is to eat least one fancy pizza a week. 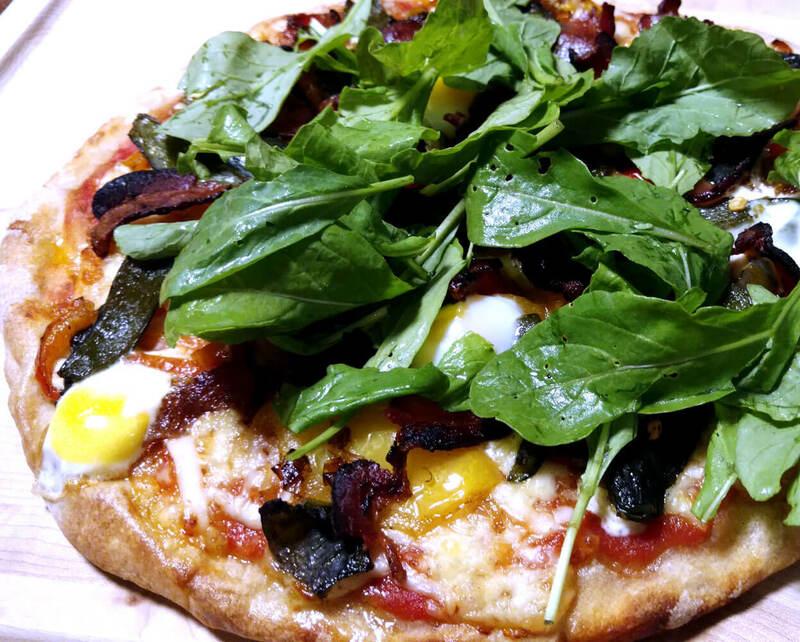 This pepper, leek, bacon, and quail egg pizza with arugula definitely qualified.